One of the brilliant science fiction novels I worked on is on special on Kindle! 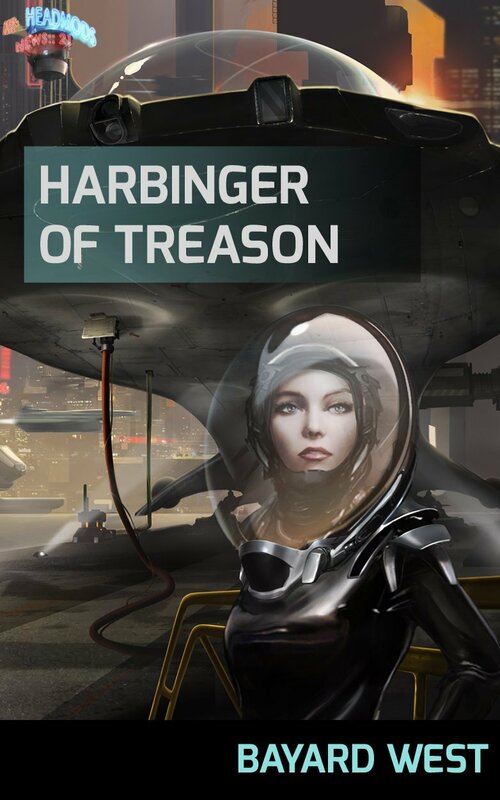 This is one of my favs… Harbinger of Treason by Bayard West, a science fiction space adventure with a kickass and “undeniably endearing heroine.” It’s a page turner with great characters and beautiful visuals… very memorable and well paced. I hope you can check it out! Reminiscent of Elizabeth Moon’s saga featuring iconic military heroine Esmay Suiza (Once a Hero, et al. ), Bayard West’s debut novel is a page-turning fusion of military and adventure science fiction with a little romance thrown in for good measure. Habit is much more important in writing than inspiration.